A ginger bug is a culture of beneficial bacteria made from fresh ginger root and sugar. It is similar to a sourdough starter for bread or a kombucha SCOBY. The ginger imparts its flavor and as it naturally ferments, creates a mixture of beneficial bacteria. Though not overly tasty by itself, the ginger bug is the base for many homemade sodas and tonics. 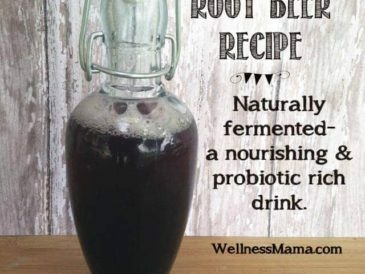 We use it to make root beer, ginger ale, fruit “sodas”, and more. The recipe we use is an adaption of the recipe in Nourishing Traditions (p. 591) and is the culture we use for all homemade sodas. 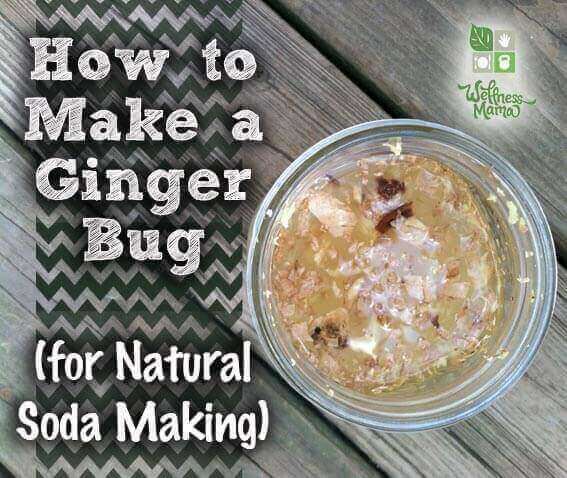 There is also an easier way to make soda that doesn’t require a ginger bug if you prefer to skip this step, but to make an authentic soda, the bug is needed. 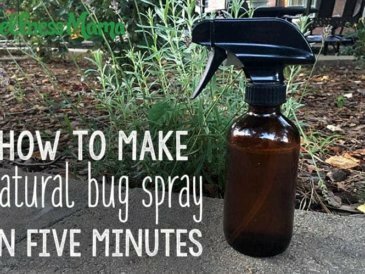 Once this ginger bug is made, it can be kept alive and used continuously to make healthy soda at any time. 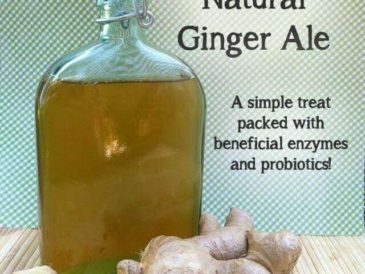 How to create a ginger bug to use as the beneficial culture to make healthy fermented homemade sodas like old fashioned ginger ale or root beer. Cut a piece of ginger root about 1.5 inches long and grate to make 2-3 Tablespoons of grated ginger. 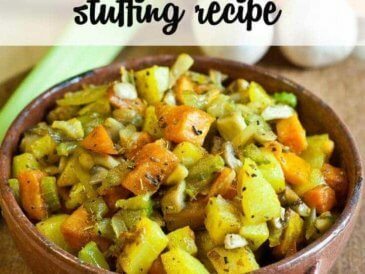 You can also finely chop instead of grating. There is some debate about if it is better to peel the root or not. My general rule is that non-organic ginger gets peeled and organic just gets rinsed before grating. Place the ginger in a quart size mason jar and add an equal amount of white sugar (2-3 Tablespoons). Nourishing Traditions insists that white sugar is needed to create the bug and I've had the best success with this, but a local friend claims that unrefined sugar or sugar with 1 tsp of molasses added works better. Try what you have and adapt as needed. Add 2 cups of filtered water to the mason jar. Make sure that the water has been filtered so that it does not contain chlorine which can affect the culturing process. Stir with a non-metal spoon and lightly cover. I cover with a coffee filter and rubber band. Each day for the next five days, stir the mixture at least once and add 1 Tablespoon of grated ginger root and 1 Tablespoon of sugar. Depending on temperature, it may take up to eight days of adding sugar and ginger to create the desired culture. You can tell if the culture is active if there are bubbles forming around the top of the mixture, it "fizzes" when stirred, and it takes on a sweet and mildly yeasty smell. It will also become somewhat cloudy and opaque. If mold appears on the top, scrape it off if it can be removed. It this happens more than once, you will need to start again. If the mixture hasn't taken on these characteristics by the 7-8th day, you need to discard it and start again. Keep the culture away from other cultures like sauerkraut and kombucha or it can cross-culture. 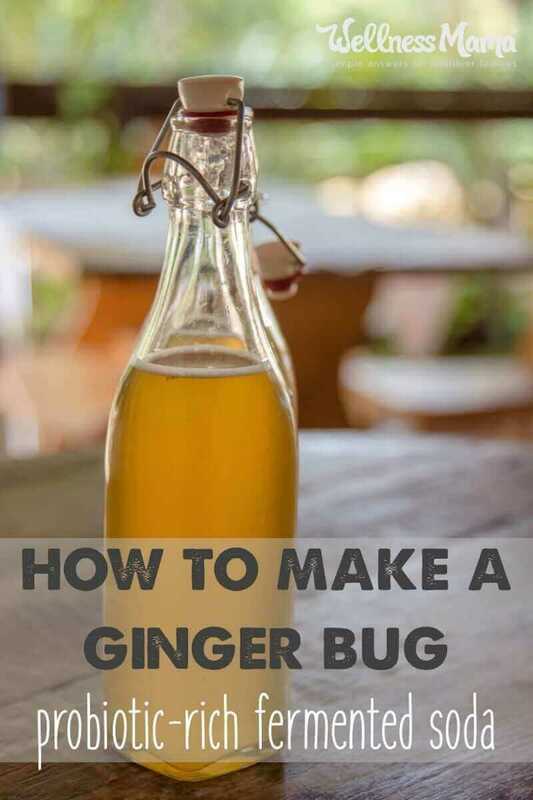 Once the ginger bug has cultured, it can be used to create fermented sodas and drinks at the ratio of ¼ cup ginger bug starter per quart of sweetened herbal mixtures for ginger ale or root beer or diluted fruit juice for fruit flavored sodas. To keep the bug alive and continue growing it, you will need to feed it regularly. 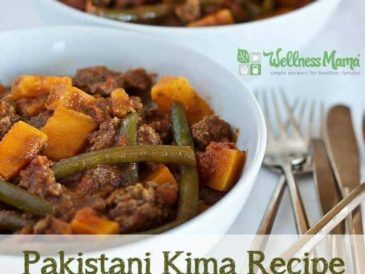 Add 1 teaspoon minced ginger and 1 teaspoon sugar per day if kept at room temperature. 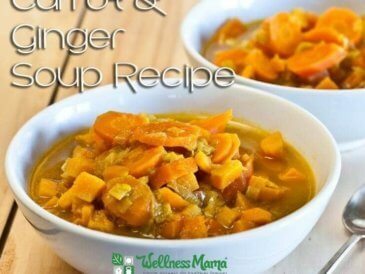 You can also "rest" it in the fridge and feed it 1 Tablespoon each of ginger and sugar once a week. To reactivate it, remove and let it reach room temperature and begin feeding it again. Do you have a pet ginger “bug” sitting on your counter? Will you make one?